In a crowded mobile market with thousands of video games, it is clear that having a world-famous celebrity like Kim Kardashian or Internet star PewDiePie endorse and appear in your game can help it stand out in today’s competitive gaming market. And there is no doubt that star power helps sell mobile games, as featuring a celebrity helps draw attention to the game given that stars like Felix Kjellberg have millions of fans and followers the world over. So without further ado, here follows a list of the top 5 celebrity mobile games on the market now. If one thing is clear, is that Swedish man Felix Kjellberg (aka PewDiePie) is the biggest Internet star on Earth, having more than 40 million subscribers on YouTube. And even if some may dislike his videos, there’s no denying that his brand of humour has been a huge success, helping him achieve celebrity status and netting him millions. 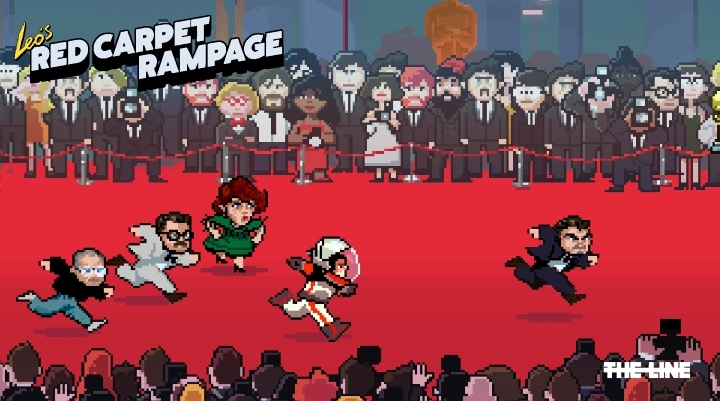 So it is logical that PewDiePie teamed up with developer Outerminds to make a mobile video game, given that the main theme of his videos is gaming and that Kjellberg is such a world-renowned star. Actually the game’s not half bad, as it’s an entertaining platform game in the vein of Capcom’s Mega Man games, and also features some original levels such as one in which players fly a jet. 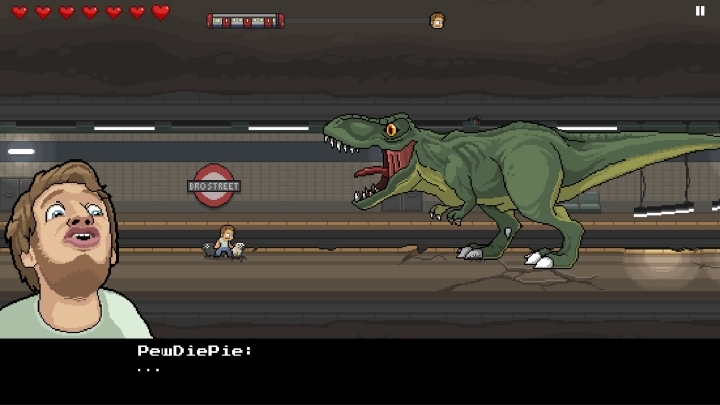 PewDiePie’s fans will also rejoice in the fact that his trademark humour features strongly in the game, and players get to face his arch-enemy (the barrels!) and even search for his pink headphones in the star’s apartment in one level, in what no doubt is one of the top celebrity mobile games out there.